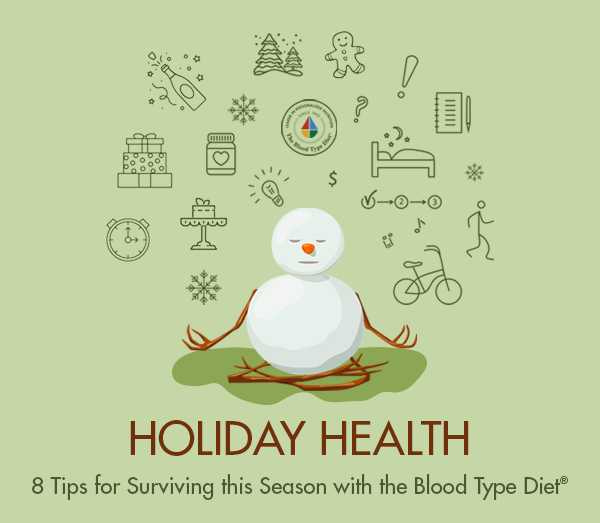 Global teams of researchers have concluded that your blood type correlates with your degree of risk for multiple health issues, including heart disease and stomach cancer. 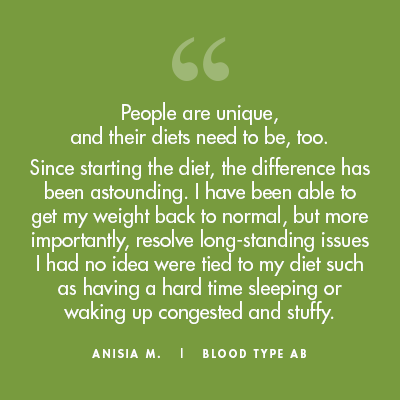 Such research emphasizes the significance of blood type in all aspects of wellness. 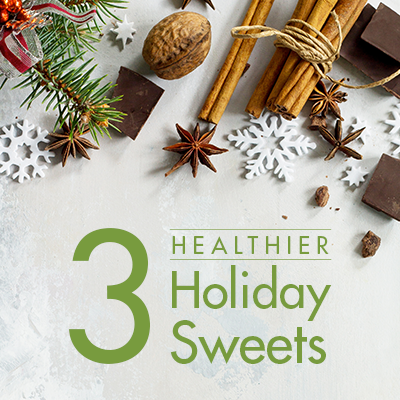 No celebration would be complete without tasty desserts, so here are some sweet holiday treats for you to try. All are gluten-free, wheat-free, sugar-free and lectin-free, so you can share them with all your family and friends. 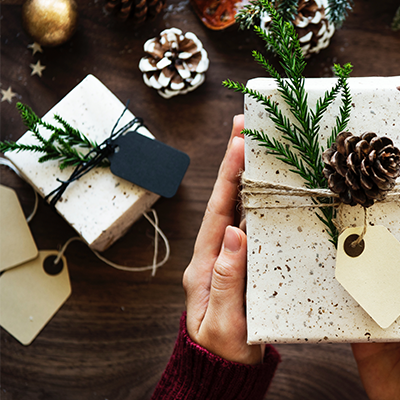 Holiday gift shopping doesn’t have to be stressful. 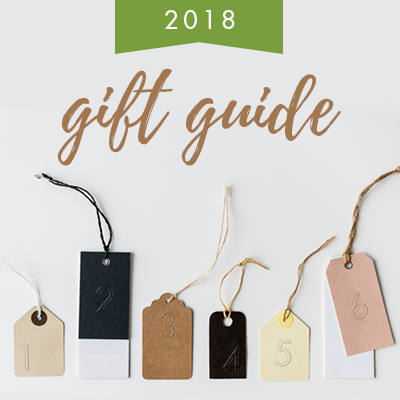 This season, give the gift of health to yourself, friends, and family with our 2018 Holiday Gift Guide, featuring ideas for everyone—from the skin care enthusiast to the loyal Blood Type Diet follower.